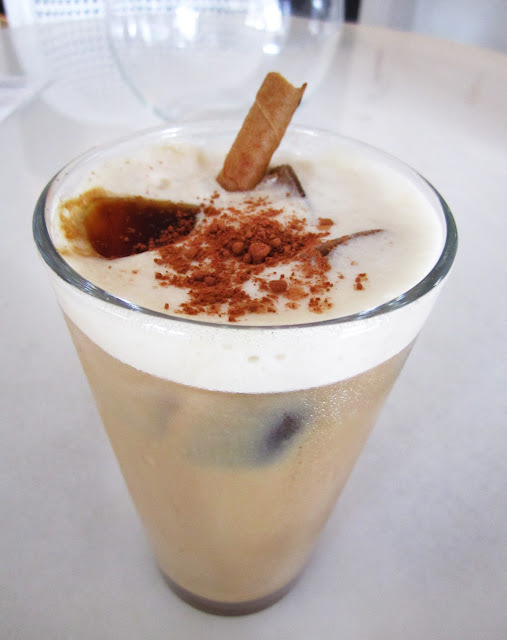 Jen's favorite cool drink on a hot and humid NYC day is iced cappuccino. 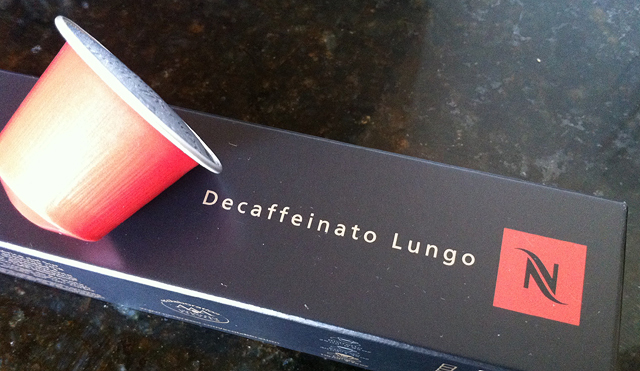 Fortunately we have a Nespresso machine to make super good coffee. The problem was that the ice was watering down the coffee too much so to make sure that didn't happen, we made iced coffee cubes using slightly sweetened coffee in a regular ice tray. 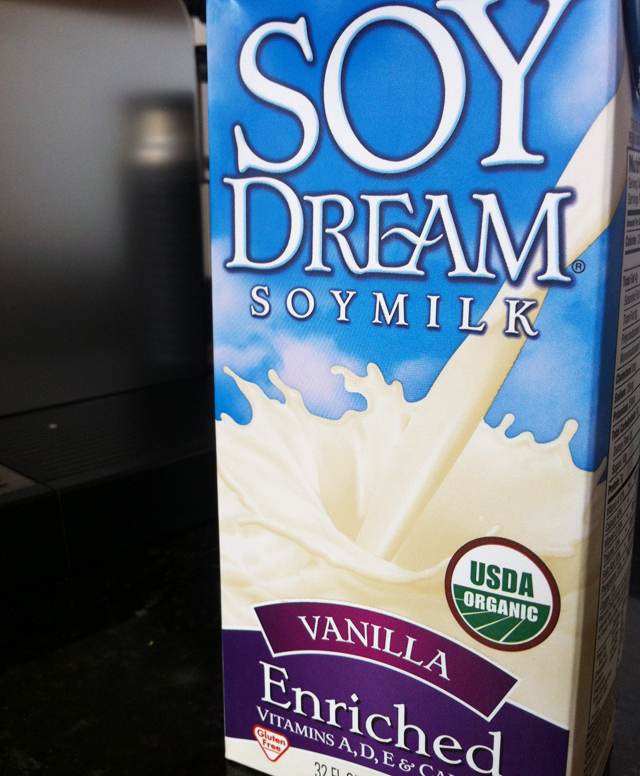 After much delicious trial and error, we discovered that the Soy Dream brand vanilla enriched soy milk works better than any other milk (we tested real milk, 2 brands of soy milk and with flavors and not, along with almond and rice milk) for the most froth from the aerator. I want to drink this RIGHT NOW!! Looks great!